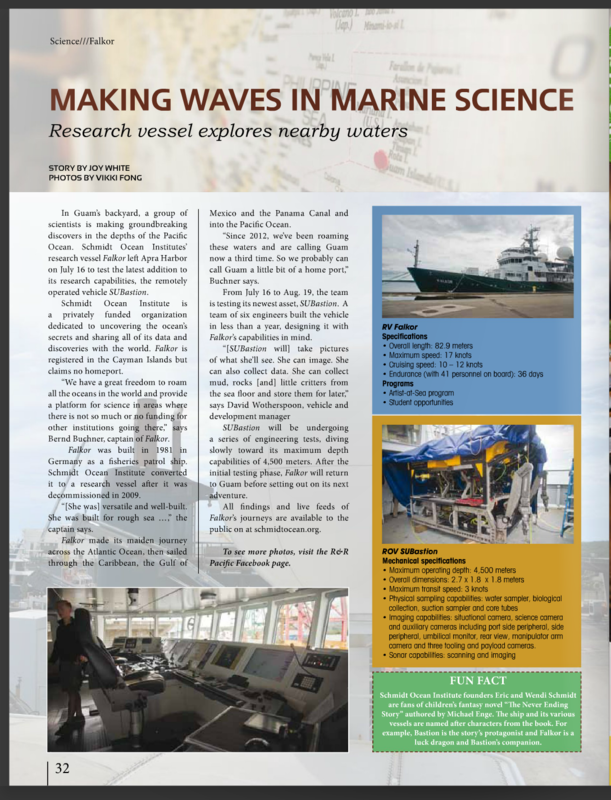 Our underwater robotic research program includes the design and development of a 4500 m robotic vehicles with research capabilities for use on research vessel Falkor. 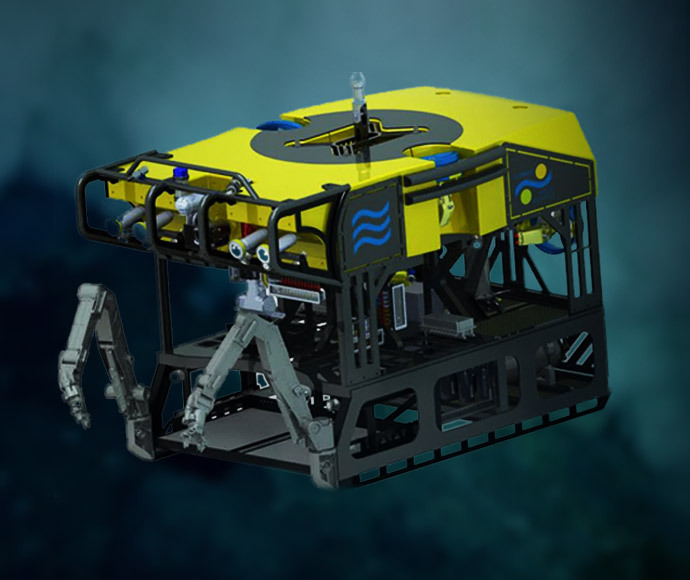 The ROV is outfitted with a suite of sensors and scientific equipment to support scientific data and sample collection, as well as interactive research, experimentation, and technology development. Stay tuned for dives broadcasted live from R/V Falkor and watch videos from previous dives.